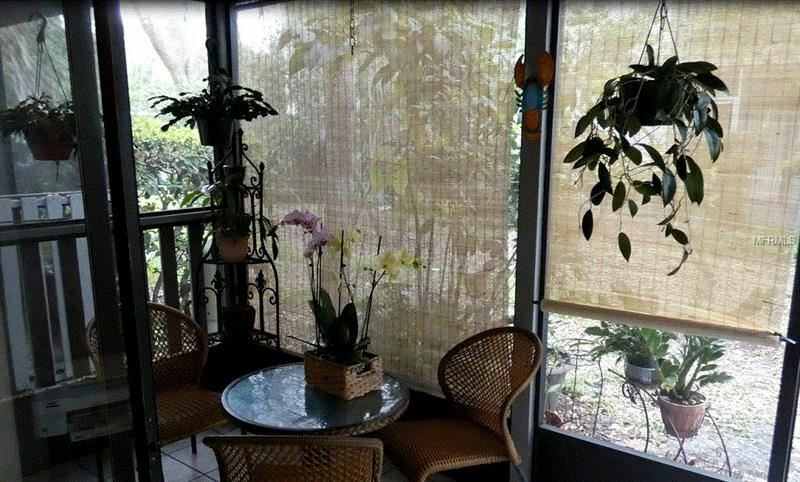 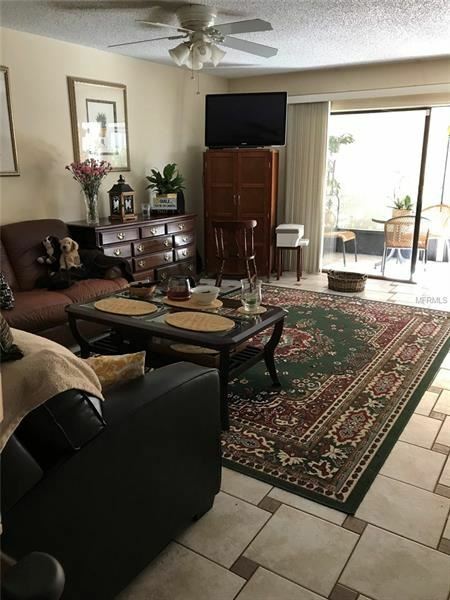 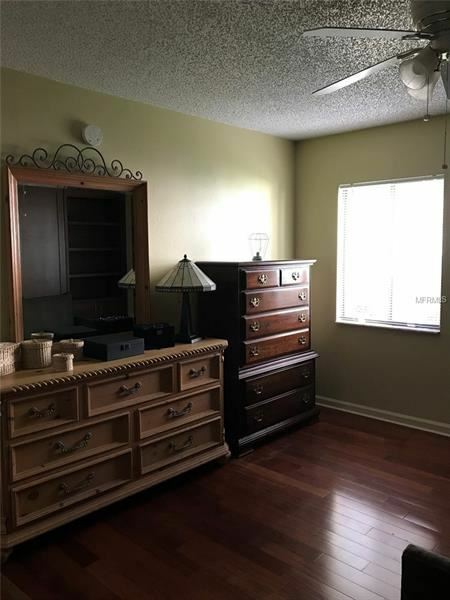 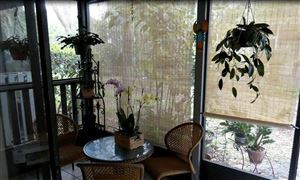 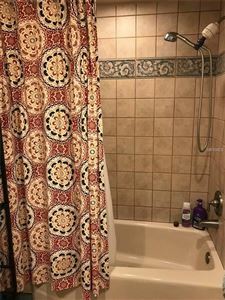 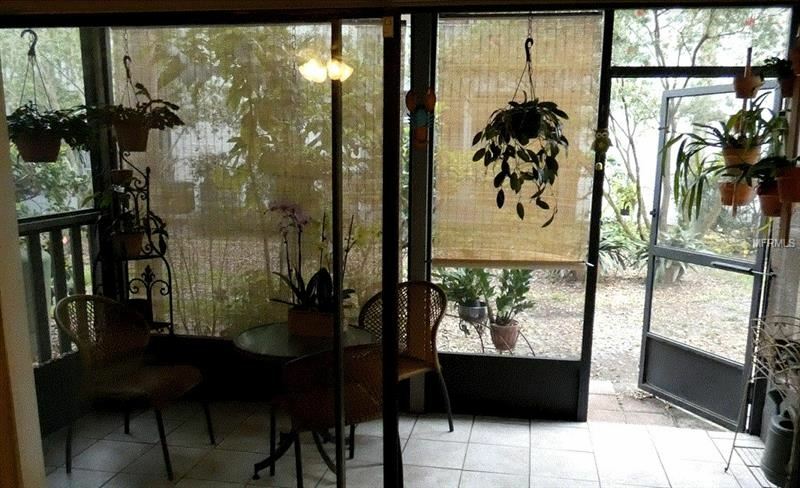 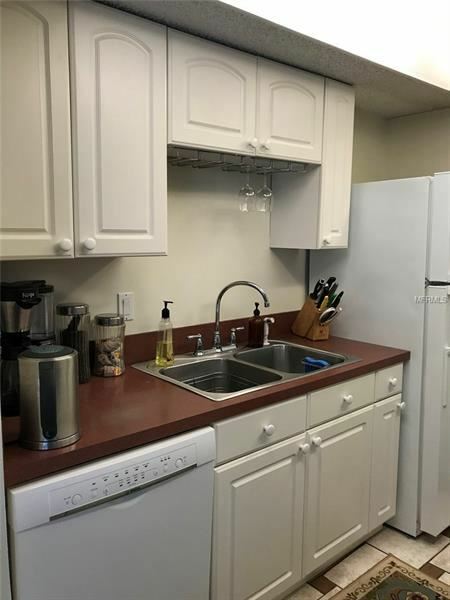 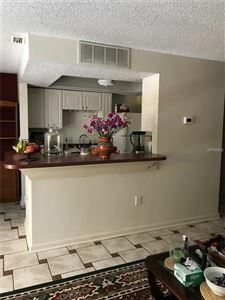 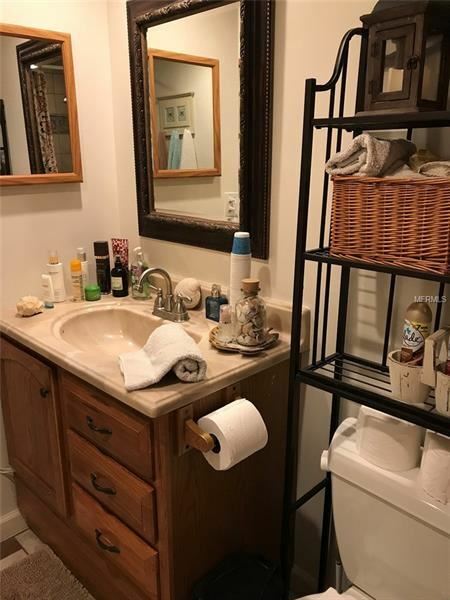 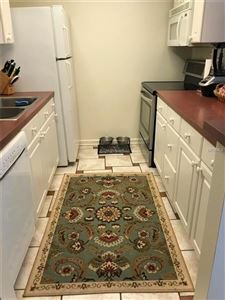 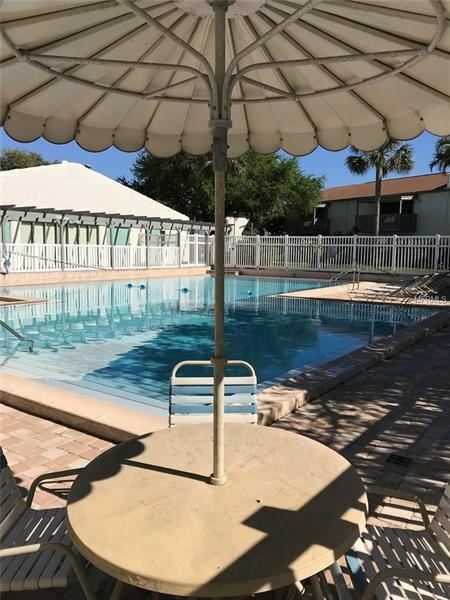 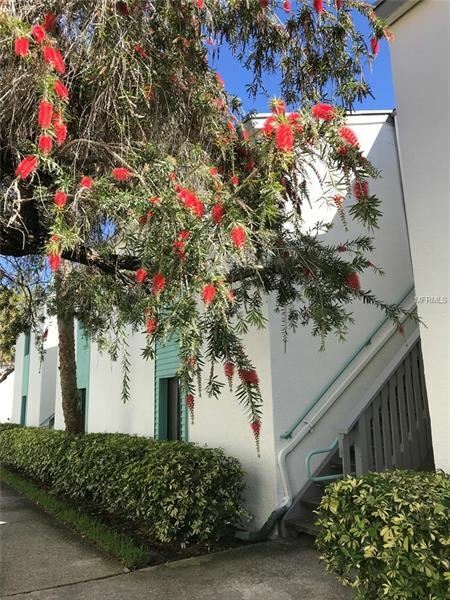 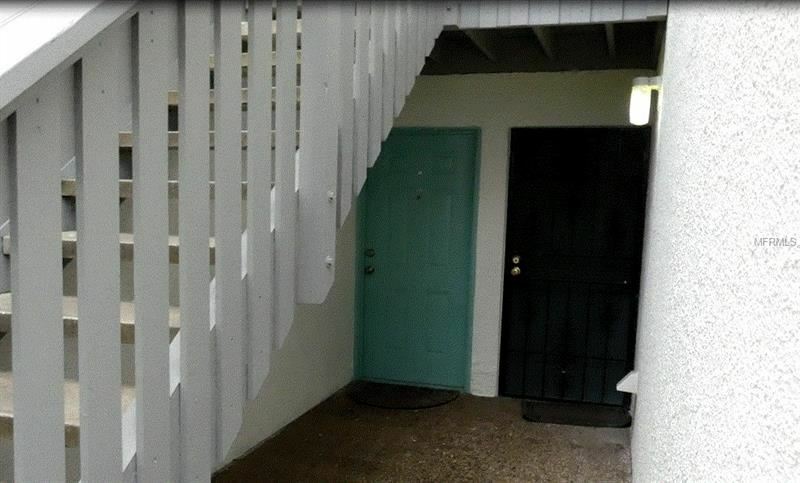 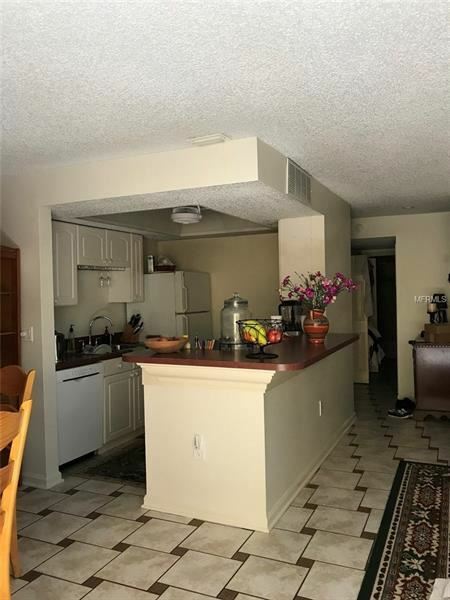 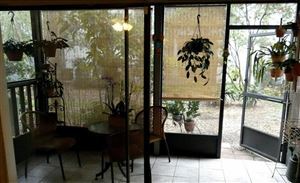 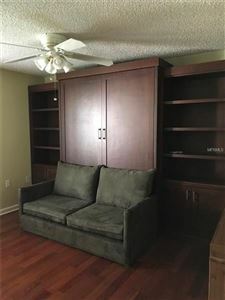 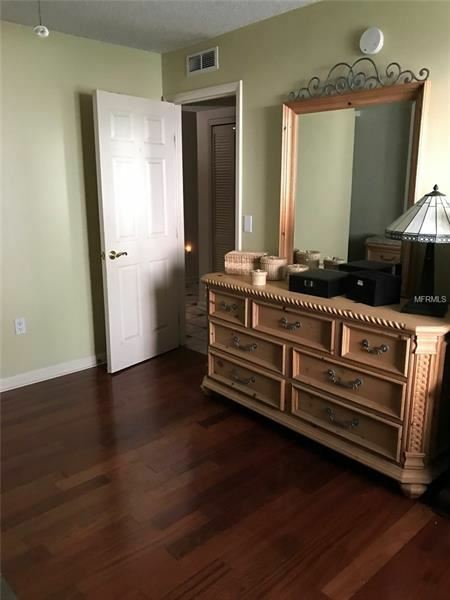 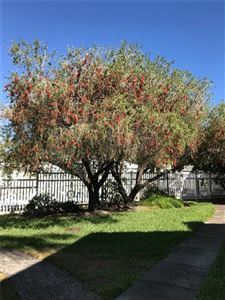 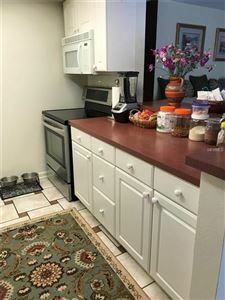 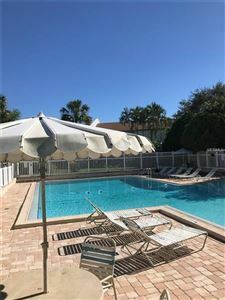 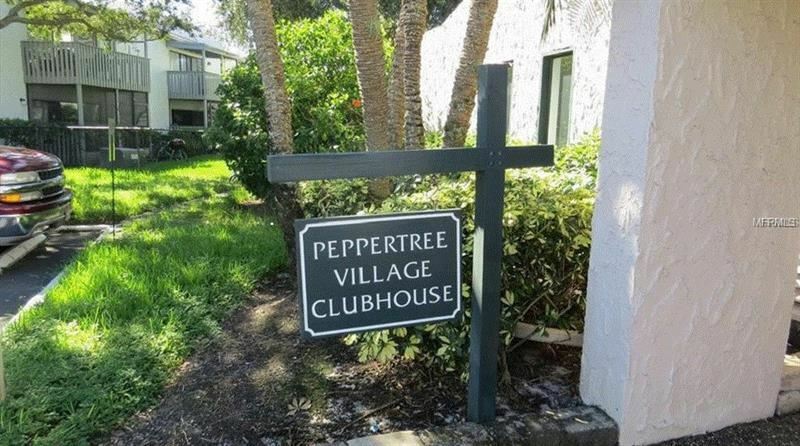 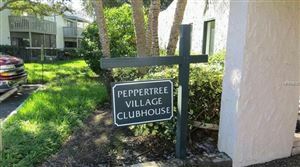 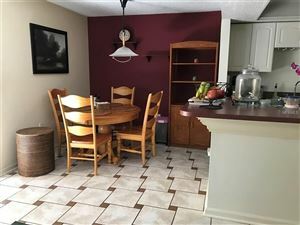 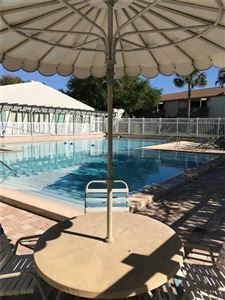 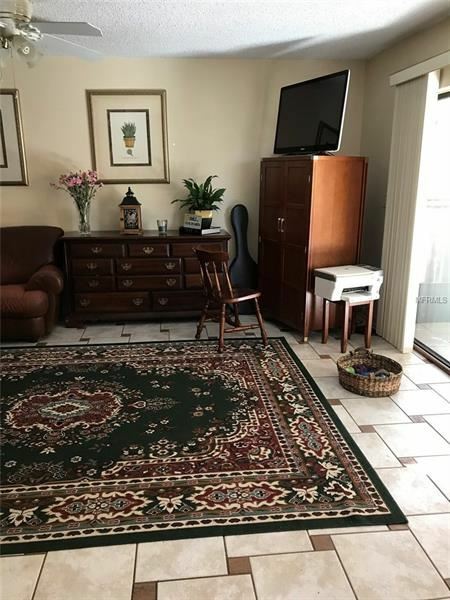 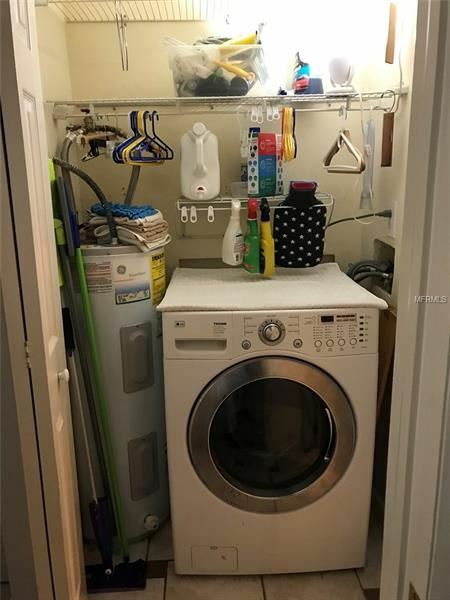 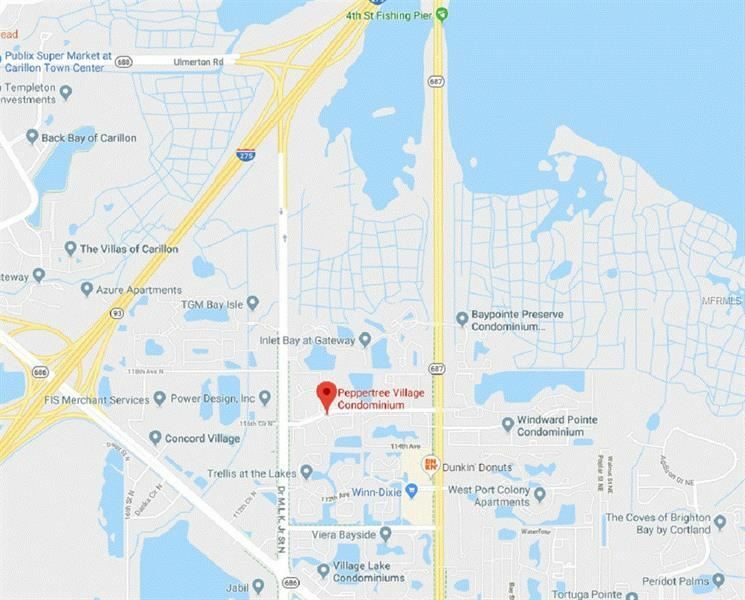 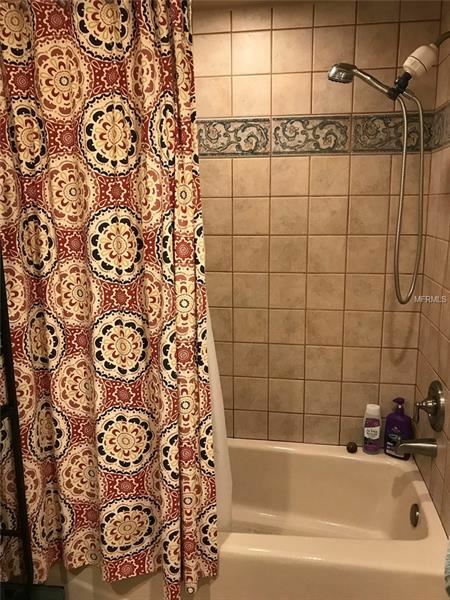 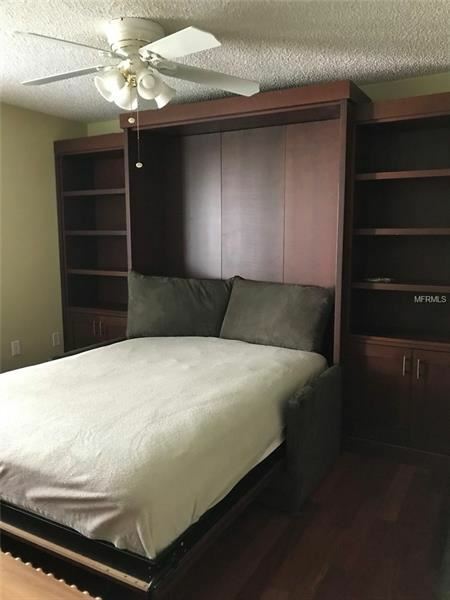 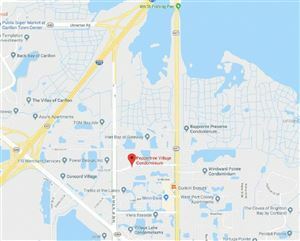 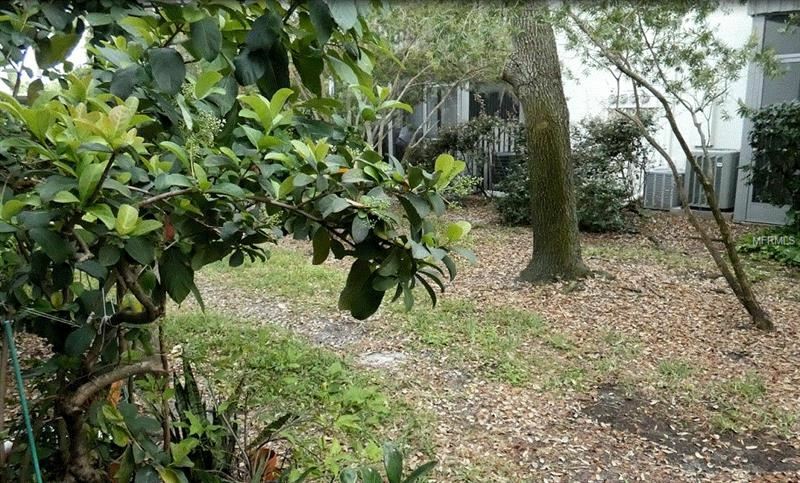 1 bed room 1 bath, walk in closet, open floor plan, big patio all on the 1st floor, murphy bed stays with the new owner, don't forget this condo comes with pool, tennis courts, club house and all in one washer and dryer. 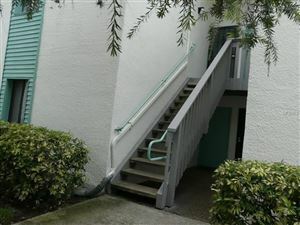 The approximate monthly Principal & Interest payment for this property would be $381. 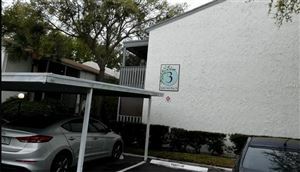 This payment is based on a 30-year loan at a fixed rate of 4.12 % with a down payment of $8,690. Actual lender interest rates and loan programs may vary.